氷室神社の桜ライトアップ Nocturnal view of cherry blossoms. 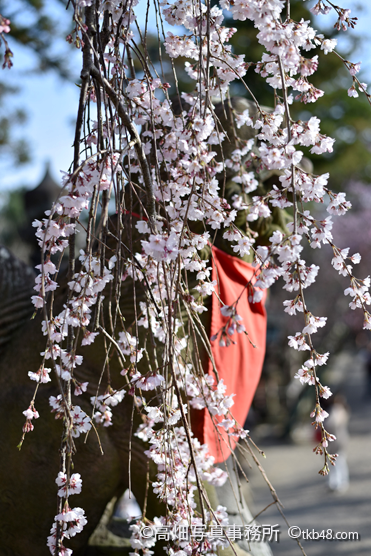 A cherry blossoms are full in bloom, in the HIMURO shrine. 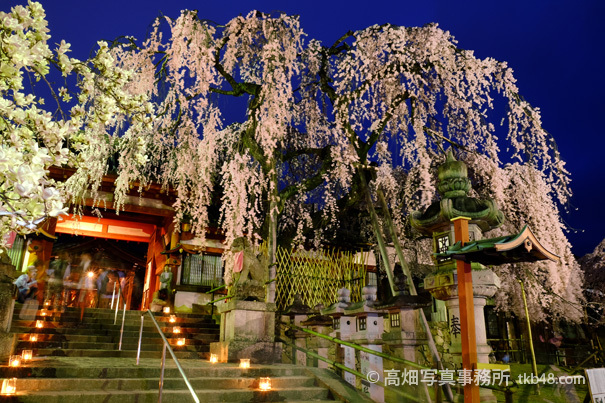 Nocturnal view of cherry blossoms at the HIMURO shrine.